So Brandy is still mad at Monica and no one knows why. There’s nothing worse than an adult throwing subliminal shots day in and day out but remains elusive when asked what’s true tea. 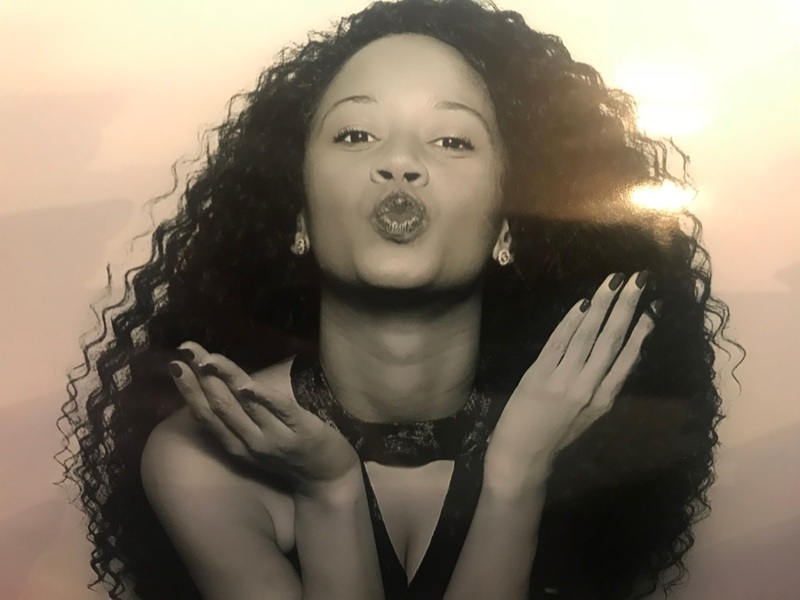 At this year’s Essence Fest, Brandy took it upon herself to alter the lyrics to she and Monica’s classic duet, The Boy Is Mine, to “the song is mine,” once again bringing light to the fact that she doesn’t see it for Monica. Out of all of the times Brandy has used the stage to throw shots at Monica versus be the vocal Bible we all know and love, this is the most disappointing. Why? Because, Essence Fest is damned near a century old celebration of black women, sisterhood and empowerment, and you Brandy chose to use that platform to bring your fellow peer down...again. Brandy Rayana Norwood, baby, this has to stop. And I say this with love before I delve into a read. For the life of me, I cannot understand why she has it out for Monica as bad as she does. The Boy Is Mine debuted when I was 7. I’m 27 now. That’s 20 years sis. Aren’t you tired of carrying that burden? I’m forever a Brandy fanatic. No seriously, I was in her fanclub as a child, Never Say Never is the greatest album of all time to me, I dreamed of a Moesha and Q love affair and I still remember the first website I ever browsed was www.4everbrandy.com at a local Free Library when I was 6. So it kills me to get Brandy together. I don’t get this R&Beef. Brandy has spoken about it here and there but continues to flip flop on whether or not there’s an actual problem. I’ve done some digging to at least try and understand what Brandy’s problem is. Their saga dates back to 1998 when their duet topped the charts. 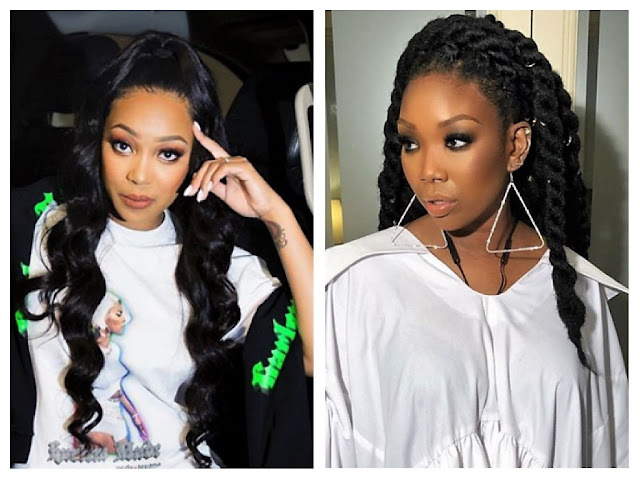 There was chatter then about a feud that both Brandy and Monica denied, even with reports of a fist fight at the MTV VMA’s that was eventually confirmed in an interview with the two on The Breakfast Club. At the time however, they chalked it up to the media stirring the pot, which was quite possible as they were always compared in age, musicality and their opposite images: Brandy as the girl next door with a sweet tune and Monica as the around the way girl with a soulful voice. Something was clearly off between the two as they performed their mega-hit together only once before reuniting for a subpar follow-up of It All Belongs to Me in 2012. They went on a world tour to convince us that they indeed did not necessarily click nearly two decades earlier but realized there was no substantial reason why. 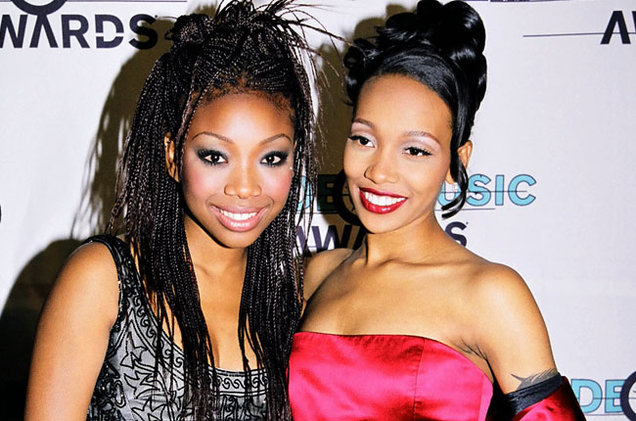 The two did joint interviews, performances, one-night only shows, talked of a joint tour and even bonded over their love and loss of their mentor Whitney Houston - only for Brandy to turn around and announce the tour was on hold because they “were going in different directions.” Still, Brandy insisted that there was no beef. Their “bond” didn’t last long because just a few years later, Brandy was giving Monica “chile byes” after the #SoGoneChallenge was popping on social media and Brandy decided to discredit Monica’s relationship with Whitney. Monica remained mute. Yet and still, Brandy, her hashtags and lyric adjustments won’t stop. Her amazing performance at the 2016 Soul Train Awards where she was receiving a legend award was overshadowed when she once again took aim at Monica during her performance of Talk About Our Love by altering the words of the song. But I’ve come to realize, that this is what Brandy does. She has a tendency to knuck but not buck, act innocent and play victim only to do it over again. Brandy my dear, y’all have more in common then you realize: y’all can sang, Whitney loved the both of you (how many of us can say that alone? ), y’all won a Grammy together, and y’all are of a certain age...too old for this nonsense. What needs to happen is for the two of you to genuinely ban together and show the new generation of singers how it works as a collective. Or, if that’s too much for you Bran, either tell us once and for all what you’re bitter about or shut up. Because Monica remains unbothered, never speaking ill of you and praises your talent constantly while taking the high road. And, from my perspective, Monica is out here living her fabulous life on Instagram with her family and her fashions. This is what makes you look all the more pathetic and petty, and that’s not a cute combo B-Rocka. Do you think it's time for Brandy to drop the beef? How long have you stayed mad at someone?